How Much is My Home Worth in Nutley? Find Out Now! | Nutley Real Estate & Homes For Sale in Nutley NJHow Much is My Home Worth in Nutley? Find Out Now! Do You Want To Sell Your Home Faster & For The Most Money? 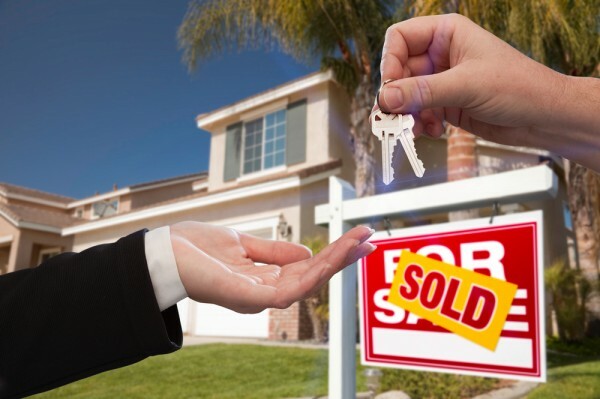 How Can I Sell My House in Nutley? I believe that selling a home in Nutley NJ in today’s economic environment has to be a “PROACTIVE” approach, no longer can an agent take a listing agreement throw the home up on the MLS and hope that its sells, we are just not in that type of market My approach to selling Nutley Real Estate is very different than many of the other agents in Nutley NJ. I use all the latest selling tools and technology to market your home ie: Web, Social Media, Text Alerts, Personalized direct mail and more. I also use the conventional means as well, I like to create a buzz around your home or real estate you are selling and I treat it just like we would a marketing campaign in Essex County, combined with the Coldwell Banker Residential Brokerage Brand I Market Your Nutley Home Several Different Ways, Web, Social Media, Print, TV, Radio, Ask about our “LEAD ROUTER DIRECT RESPONSE” Marketing Program & our Coldwell Banker Home Warranty. Most of my clients I market homes to are from NYC that are looking to make the move into NJ, My hig htech marketing is geared towards NYC professionals looking to spend a little more money that the usual home buyer. What Is Your Home Worth in Nutley Find Out Now!